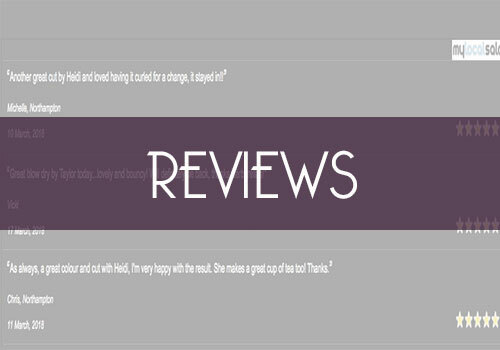 Click on the link above to be redirected to Google to see the latest 5* reviews for our hairdressing services at our Northampton based salon. We have a score of 4.7/5 however strive to provide a 5* service for all clients. We receive many 5* reviews daily for our services, however, experienced a slight dip in service when moving to our larger salon 2 years ago. Our reviews since then have been nothing but fantastic and you should expect the best! 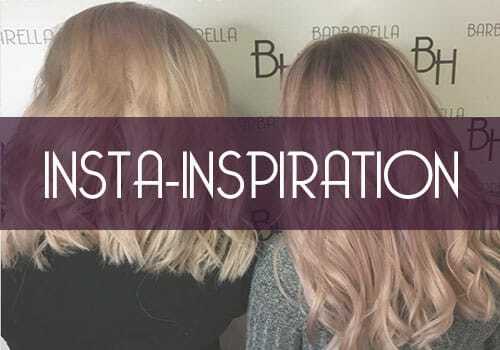 Welcome to our Award winning Northampton Hair Salon, a hairdressing salon where experienced stylists provide best in class creative hairdresser services at reasonable prices. And we think you will love your next look! If you have had the same look for a while, it’s time to change things up… and our restyle experts can help! Our team are so passionate about hairdressing and their clients that you really will feel at home while they work magic on your hair. 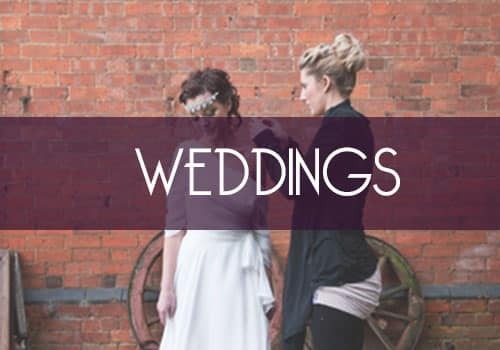 The team are supported by a dynamic team of Northampton’s finest hairdressers, at all level’s, to suit your individual budget. WATCH THE VID TO FIND OUT! 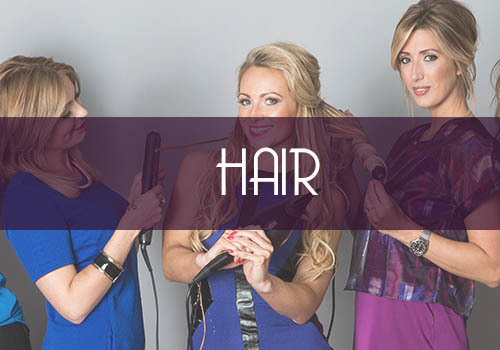 Find out who we are and why our clients love the vibe of our boutique salons. Then download a £10 voucher. 1000’s of 5* Hairdressing Review ? 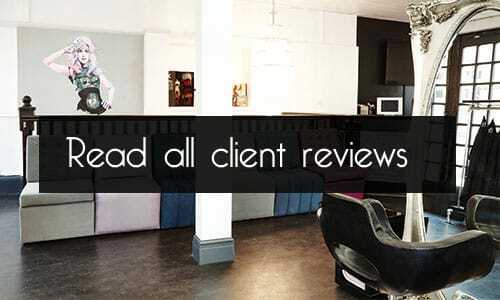 We receive, read and respond to our clients reviews, making small tweaks along the way. 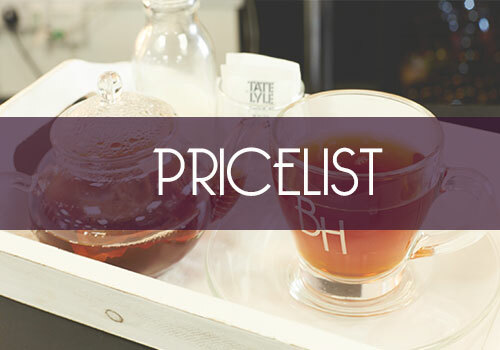 Click below to visit our price list or call the salon on 01604 601117 for further details. If you prefer to email then feel free to click here. We value every piece of feedback and read and respond to every review we receive, and then post online for you then to review. 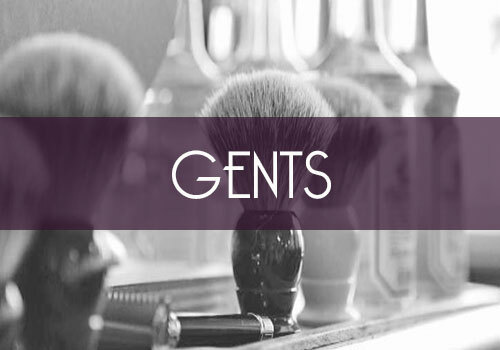 We cut and style some of Northampton’s finest gents hair. Whatever your service required then ask one of the team, colours too! 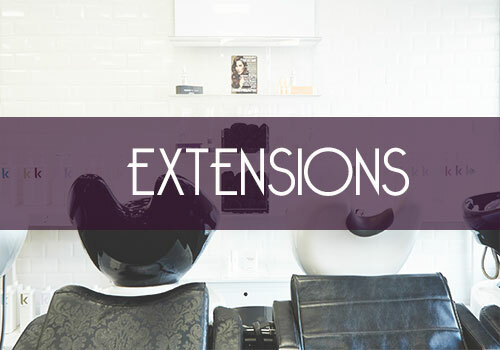 Click below to book in online or call the salon on 01604 601117 for further details. 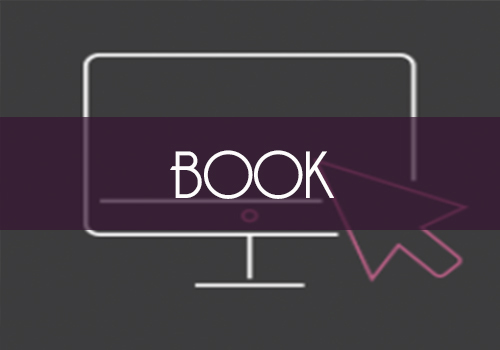 If you prefer to book via email then click here. The gift that will make them smile. The savvy way to pay for your 6 or 12 month hair services.